Jimmy Lee was nice enough to translate and post my post on Tuesday about the jury verdict against Samsung into Korean. Please click here if you would like to read the Korean version. The recent jury verdict recommending Samsung pay Apple $1 billion in damages for violating patents is likely to have a significant effect in the social game space. 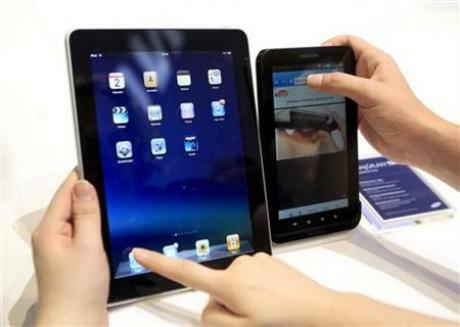 Although the Apple/Samsung legal battle is likely to continue for years, the jury’s decision shifts the playing field. In my experience, once there is a decision of this magnitude, the loser (in this case Samsung) is so on the defensive it ends up settling much to the favor of the original victor (Apple). The decision will not put Samsung out of business (though a billion dollars is a lot of money for anyone, and theoretically it can suffer a penalty three times that amount) and it really does not matter if Apple has more cash in the bank. 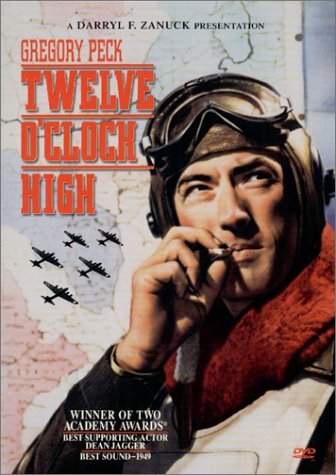 I recently watched the classic World War II film Twelve O’Clock High because a former colleague, whom I respect highly, mentioned on Quora that it had better leadership lessons than any business book. The movie is about a general (Gregory Peck) who takes command of a B-17 squadron that is suffering from bad luck, low morale and high casualties. There are two fundamental principles from the movie that can be applied to leading a social game company: provide your team with autonomy and do not let your team get caught up in fear. Much has been written about the opportunity for Zynga to accelerate its revenue by moving into real money gambling, but there is another contender coming from the social/casual game space who probably has a better chance of success. Last week, Big Fish announced it was teaming with Betable to bring a real-money, social mobile casino game (Card Ace: Casino) to the UK (and other markets where it is not prohibited). The announcement received less attention than the news that Zynga has spent about $75,000 on lobbying to legalize online gambling (keep in mind that you can’t even buy one Congressman for $75,000; that amount is virtually nothing in the world inside the Beltway). I recently read an interesting paper, “Putting the Fun Factor Into Gaming: The Influence of Social Contexts on Experiences of Playing Videogames”, by British scholars Linda Kaye and Jo Bryce. Although we often look at the fun factor in a game as a subjective measurement, this paper does a great job of showing objectively what makes a game fun. A blog post about United Airlines’ “losing” a ten-year old girl has recently blown up on the Web and provides some great lessons for the social game industry. It was written by Stanford Professor Bob Sutton and describes not only how United lost the girl but more importantly how little the staff cared or tried to remedy the situation (rather than repeat the story, I recommend you read the entry by clicking here ). The only time United acted like it cared was once an investigative reporter got wind of the story and started looking into it. Even then, it was obvious to all involved that the “sympathy” was insincere. I recently began using a decision making technique I read about and have found it so immensely useful I wanted to share it with everyone in the social game space. I am reading Daniel Kahneman’s Thinking, Fast and Slow and although I have not finished it yet have already learned many useful decision making practices. The most significant of these is the pre-mortem.